Before we explain the “what” let’s establish the “why”……. According to the Center For Disease Control (CDC) and National Center For Health Statistics (NCHS), both US governmental agencies, these are the most current National Marriage and Divorce Rate Trends collected from 49 reporting states in the US, along with Washington DC. As of 2014, there were 2,140,272 reported marriages and 813,862 reported divorces. So 6.9 of every 1000 of the total US population get married and 3.2 of every 1000 of total US population end in divorce. According to a report on the Marriage and Religion Research Initiative (MARRI) website, a non profit, nonpartisan, nonadvocacy foundation that provides statistical data from original research based on the federal survey system, and through research synthesis that consolidates peer-reviewed studies, these are some of the detrimental impacts of divorce on individuals and society. It diminishes the frequency of worship to God and recourse to Him in prayer. It diminishes children’s learning capacity and educational attainment. It reduces household income and deeply cuts individual earning capacity. It significantly increases crime, abuse and neglect, drug use, and the cost of compensating government services. It weakens children’s health and longevity. It also increases behavioral, emotional, and psychiatric risks, including even suicide. These statistics are saddening and certainly do not reflect God‘s original idea of marriage so we have made an intentional decision and commitment to making sure that our marriage does. This decision did not come without its challenges, as we have, publicly, overcome the devastation of infidelity, family struggles, career shifts, financial challenges, and more. Nevertheless, The God that loved us, forgave us, reconciled us, transformed us, individually and collectively, and made our test a testimony, has called us to teach other married couples his idea of marriage. And THAT is the goal of our marriage ministry. Remember how they fell in love and remember why they said I do. Recognize how the challenges and evolution of life, along with bad practices, caused them to lose the fire. Repent for their contribution to the relationship becoming distant. This is the goal. This is the event. This is the time. 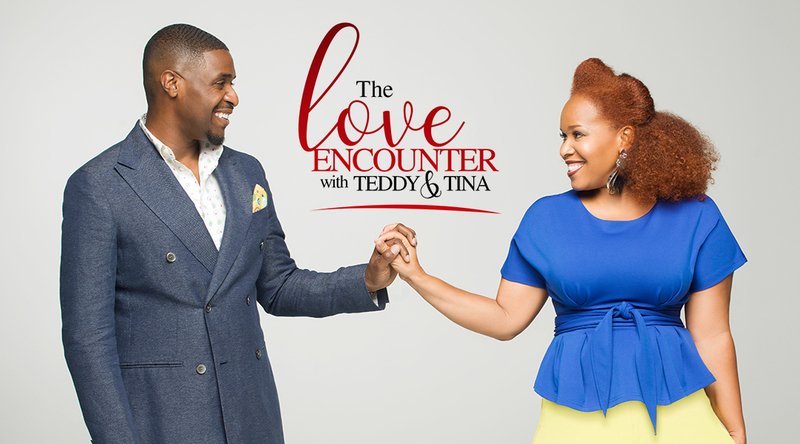 Experience “The Love Encounter” and watch the love, truth, and wisdom of God heal marriages, families, churches, communities, cities, states, countries, and the world. As the old saying goes, “Charity begins at home and then spreads abroad”.